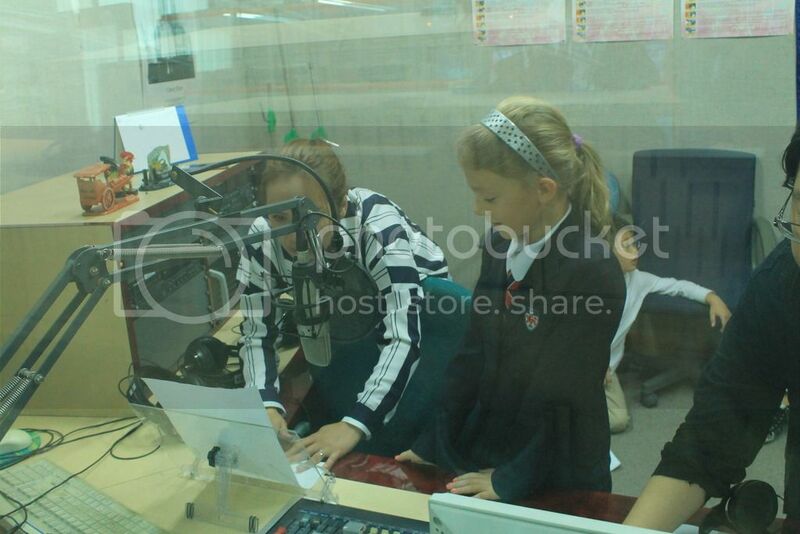 Last Friday, October 16, the third graders of Dwight School Seoul visited the Radio KISS station for their field trip in relation to their Unit of Inquiry: How We Express Ourselves. 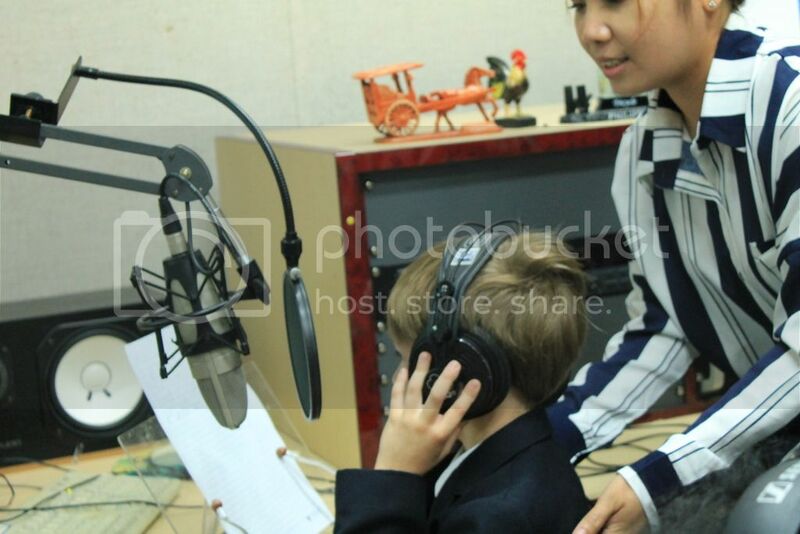 As a Dwight Mom, I am most especially thankful to our Filipino DJ, Miss Gennie Kim, who welcomed the children warmly and did her best to explain to them how a radio DJ prepares for her recording. She patiently showed and guided the students when they individually recorded their greetings. Miss Ma Hae Hyeon, Miss Gennie’s Producer, patiently went through the technical routines for each of the student’s recording. The trip was rightly scheduled a week after the conclusion of this Unit of Inquiry. At Dwight School Seoul, the curriculum is inquiry-based. It is an accredited IB (International Baccalaureate) school with Primary Years Programme (PYP), Middle Years Programme (MYP) and Diploma Programme(DP). Learning is transdisciplinary so teachers are guided by Units of Inquiry. For example, their first Unit of Inquiry is “How We Express Ourselves”. All the subjects from Reading, Languages, Math, Science, Physical Education, etc., teach with this unit of inquiry as the focal point of learning. So, the field trip to Radio KISS, though undeniably promises a fun and exciting experience for the third graders, was evaluated by the Dwight’s PYP Coordinator if it passes the requirements needed for it to be a relevant learning experience for the students. Gladly, it did. 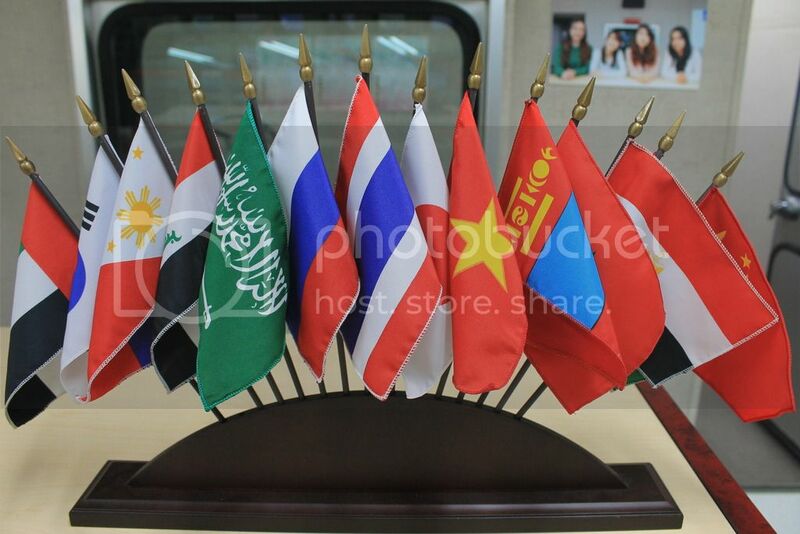 Radio KISS‘s multicultural program is consistent with “How We Express Ourselves”. Radio KISS has 8 DJs using different languages in each of their programs. This is something that the students learned so they were encouraged to speak in their native tongue. Only 1 of them spoke in her native tongue, though, as almost everyone spoke in English and are more comfortable with it. It was nice seeing the kids and some volunteer moms excited for the recording. And the kids took the task seriously. They prepared for it! One sure thing, this field trip has a long-lasting impact on these young students. They did not just learn about radio as a form of communication, they live the radio DJ’s life… even for a short moment. Yes, it is a fantastic way. I am a great believer of the IB curriculum and the inquiry-based kind of learning. Wow! What a great idea! Thank you for explaining how the units of inquiry run as it is something I’ve never heard of before. I think it is a fantastic way to teach and I’m glad to see that it exists here! Hope the kids had a great time and I’m sure it’ll be a very memorable experience for them! That was a pleasant exposure for the kids. These types of on-field experience needs to be incorporated in curriculum for schools. By this, children can discover their passions and also build their confidence. You’re absolutely right. Learning isn’t confined to the classrooms. I absolutely love the concept of hands on learning. As someone who personally thrives in this sort of environment, I think it’s great that the children got to experience first-hand what it’s like to work in a radio station. Certainly a memorable one for the students as well as the teachers. Thanks for sharing! Indeed it was memorable. I like this kind of learning . Children learns more from experience. What a great program for the children. Such a privilege to see the life of a DJ for a few hours. I would have loved a visit to a local DJ booth as a child, actually even now as an adult I would find this quite interesting since I haven’t done it before. I know, right? I only got to experience it now, too hahahaha. Hey nice posting! They must have really enjoyed this experience! Definitely nice to get out of the classroom and do some hands on activities! They did. They’re excited for the next field trip! What a sweet DJ! I’m sure she inspired the students and maybe some of them will aspire to do something in the radio today. What a cool experience for the kids. Thanks for sharing your story. A lot of kids thought it was cool, too. Thanks!